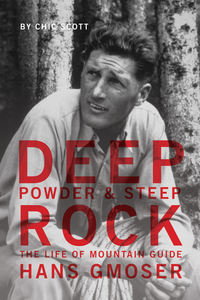 The book that has taken tens of thousands of skiers out onto stunning, backcountry trails is now reborn in full colour for a whole new generation. 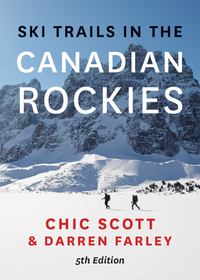 Completely revised and updated, the new edition of this bestselling guidebook features over 150 trails, tours and traverses for the nordic skier in the five Rocky Mountain national parks, Kananaskis Country and neighbouring Mount Assiniboine and Mount Robson Provincial Parks. 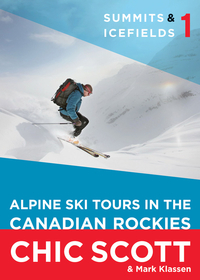 With information on snow conditions, avalanches, weather, emergency procedures, equipment, gear, clothing, supplies, huts, lodges and much more, Ski Trails in the Canadian Rockies is the quintessential resource for outdoor enthusiasts interested in experiencing the grandeur of western Canada’s backcountry wonderland.